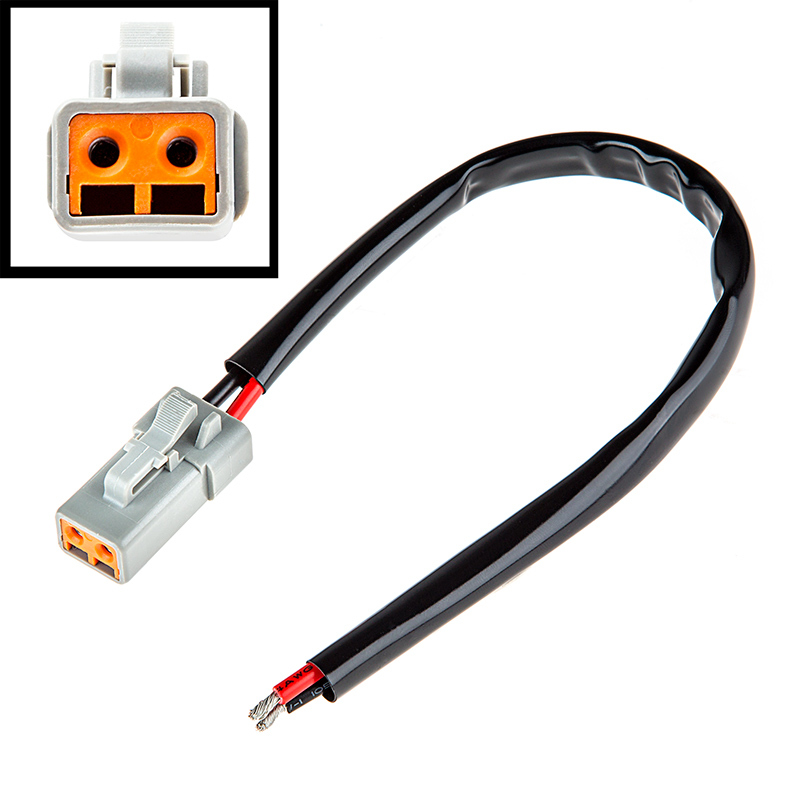 2-Contact male ATP connector with 30cm long 16 AWG wire. Max current rated at 20 amps. Mates with ATP-FPT female ATP connector.